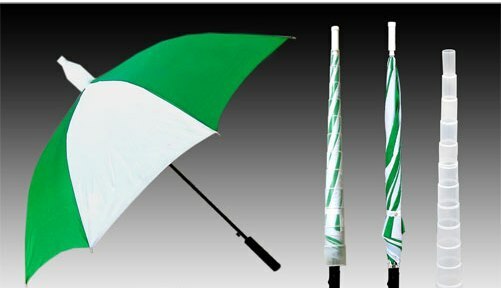 Shubhamm Inc is one the top most Umbrella Suppliers In India. 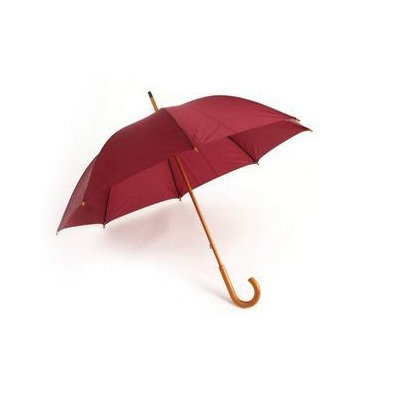 There are more than 100 raw materials required to manufacture one single umbrella. These raw materials are assembled at one place and then the formation takes place. It seems simple but indeed can be considered one as the toughest product to manufacture. To involve more than 100 raw materials at one time and get the outcome with a minimal help of machinery and purely a creation of two hands is what it makes so special. We, Shubhamm Inc, always try to make sure that all the raw materials remain intact and the final product meets the needs of the buyer eventually. 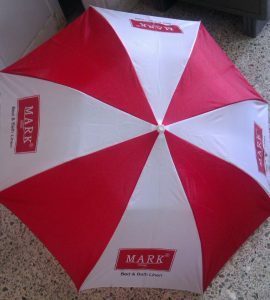 We are one of the finest umbrella manufacturers and umbrella suppliers in India, and to survive in this competitive market, the entire team from the assortment of raw materials to the assembly give their best. There is a list of umbrella suppliers in India, who mostly cater the domestic sectors, we are one of those umbrella suppliers in India who has a strong base in the domestic as well as international market as well. We, Shubhamm Inc, always try to make sure that all the raw materials remain intact and the final product meets the needs of the buyer eventually. We are one of the finest umbrella manufacturers and umbrella suppliers in India, and to survive in this competitive market, the entire team from the assortment of raw materials to the assembly give their best. 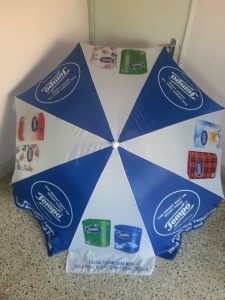 There is a list of umbrella suppliers in India, who mostly cater the domestic sectors, we are one of those umbrella suppliers in India who has a strong base in the domestic as well as international market as well.